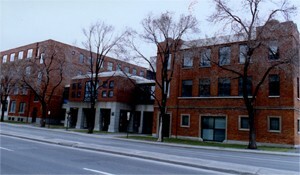 London pharmacist James Horlick developed ideas for an improved, wheat and malt-based nutritional supplement for infants. Despairing of his opportunities in England, James joined his brother William, who had come to Racine to work at a relatives quarry. In 1873 James and William formed a company to manufacture their own brand of infant food. 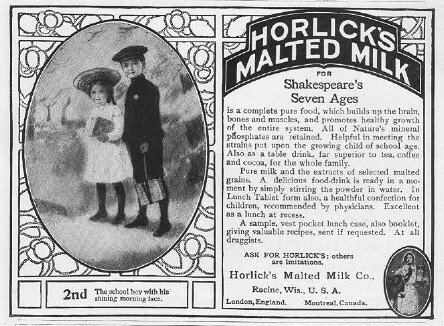 Ten years later, in 1883 Horlick was issued a patent for first malted milk drink mixing powder with hot water. 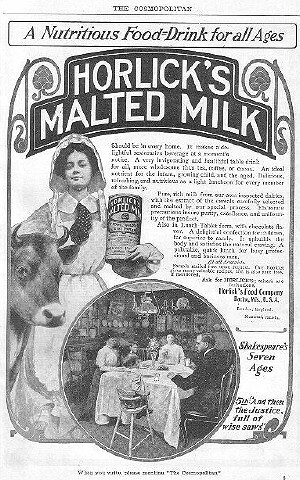 The company originally marketed its new product as Diastoid, but trademarked the name malted milk in 1887. Back at home, healthy people began drinking Horlicks product simply for the taste. Malted milk became a standard offering of soda fountains across the country and found even greater popularity when mixed with ice cream into a malted. 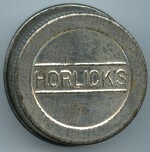 The fondly remembered malt shops of communities large and small owe their very name to the Horlick brothers of Racine. William Horlick died in 1936, aged ninety. 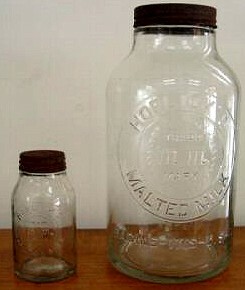 In 1945, Horlicks Malted Milk Corporation (USA) was acquired by the English Company SmithKline-Beecham. 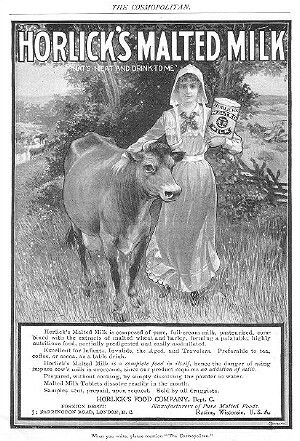 Horlick's Malted Milk is no longer produced in Racine.It is still made in parts of India, Pakistan and Bangledesh with using Buffalo milk rather than cows milk.